Through researching over 200 Canadian companies here at Stocktrades.ca, we’ve found some great growth plays on the TSX in a wide variety of industries. If you don’t already know, I’m a huge advocate for growth stocks, and if you’re looking to accelerate the gains in your portfolio, you should be too. It’s rare to find a stock that has high growth potential, yet low valuation. 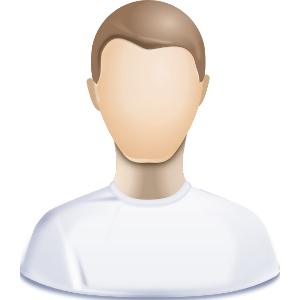 But, they do exist, and here is four of them you should consider adding to your portfolio today. Looking for dividend stocks? Here are three dividend giants with double-digit upside. Equitable Group also was included on my list of the best financial stocks in the country and for good reason. The mid-cap alternative lender has posted some very impressive growth numbers, and the stock is ridiculously cheap right now. Equitable ranks 5/5 on every single one of our valuation metrics, and right now has, according to analysts, over 33% upside with a one-year price target of $81.29. Equitable has managed double-digit average yearly earnings growth for the last 5 years. The company is trading at a price to book of 0.84, a 2 year PEG ratio of 0.64, a forward price to earnings of 5.31, and has a 10.84% dividend payout ratio. So why is the company so cheap? It’s fairly safe to say that the negative stigma and fears associated with alternative lenders is keeping this stock lower than it should be. As well, the Canadian housing market has often been deemed a bubble just waiting to burst, so I would imagine investors are staying far away from companies who have high exposure to the Canadian housing market. Equitable Bank is one of those companies. The end result of this is simply a company that isn’t getting the attention it deserves. EQB is set up to have a solid 2019, and if you’re lacking exposure to the Canadian finance sector, it is a solid option. 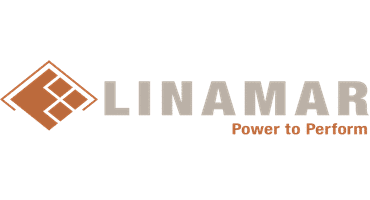 Out of the 360 stocks, we rank here at Stocktrades.ca, Linamar is probably one of the best valued. Second, to only Magna International, the company is one of the leading manufacturers of automobile parts. As such, the company is exposed to the extremely cyclical automobile industry. Companies exposed to cyclical industries often have charts that look like a roller-coaster, but for the last year, Linamars has simply looked like the edge of a cliff. I am an individual investor and have been investing part-time for the better part of the past 20 years. I am primarily interested in fundamental analysis, focus on the long term and my portfolio is composed primarily of dividend paying equities. I have a moderate risk profile and I look for growth and value. My passion for finance and the markets have let me to my MBA and writing for Seeking Alpha, the Motley Fool and Stocktrades.